Here’s what’s happening in the world of television for Monday, July 16. All times are Eastern. 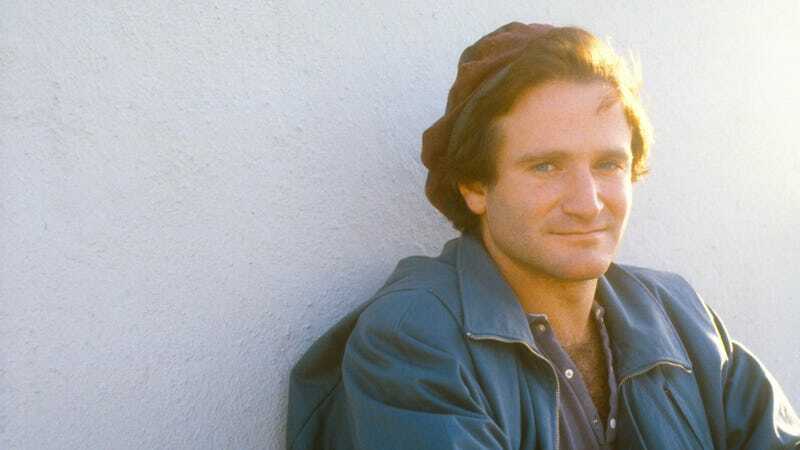 Robin Williams: Come Inside My Mind (HBO, 8 p.m.): In this HBO documentary, director Marina Zenovich presents the yin and yang of Robin Williams, whose frenetic comedy somehow never seemed to wear on him—at least, not while he was on stage or on camera. But Zenovich’s documentary goes behind the scenes, venturing into dressing rooms, personal archives, and of course, into Williams’ own mind to explore the toll that his fame and unabashed desire for attention took on the late comedian. Wynonna Earp (Syfy, 11 p.m.): Get a sneak peek at season three of Emily Andras’ comic-book adaptation.